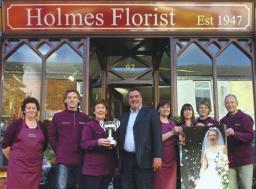 Holmes Florist. Est: 1947. 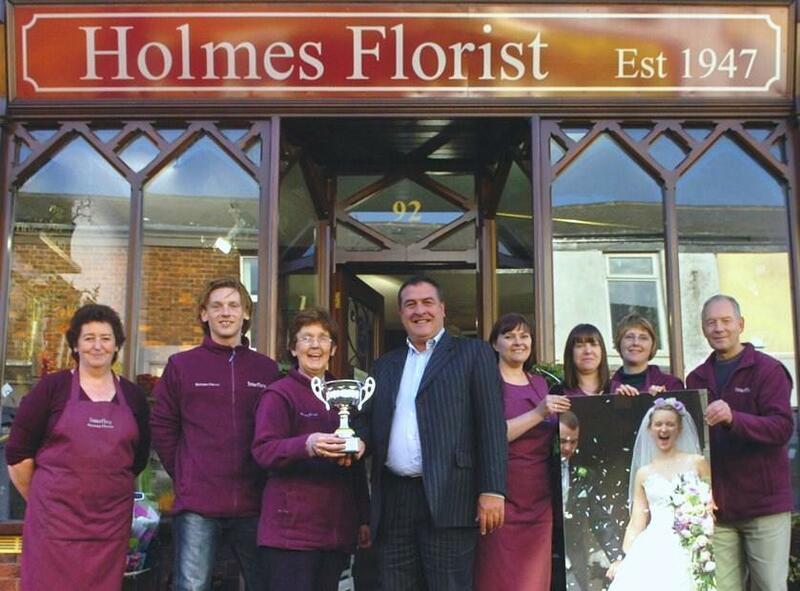 A Friendly, Family, Florist for over 65 years Our extensive online range of wonderful flowers and gifts gives you plenty of choice for same day flower delivery in Preston, or anywhere in the country, and for next day delivery. 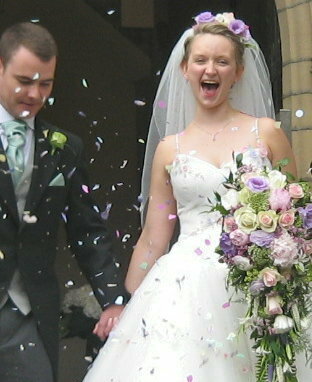 Flowers are the perfect way to make someone feel very special. 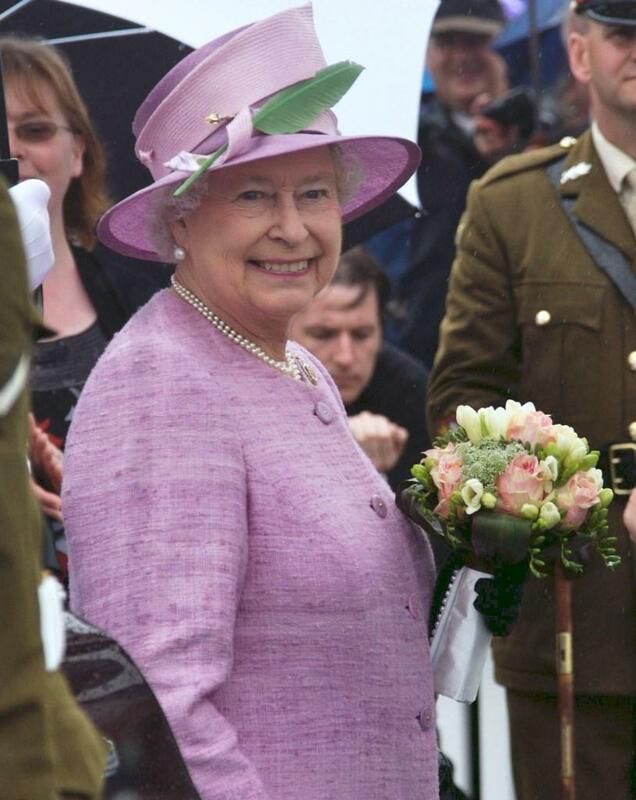 Our expertise and passion is delivering beautiful flowers to the ones you love. 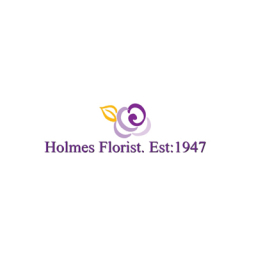 Whatever gift you choose to send, you can trust Holmes Florist. Est: 1947, every time. 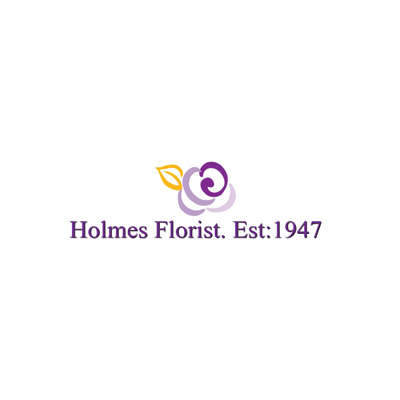 For over 65 years, Holmes Florist has been delivering beautiful floral gifts, ensuring each and every one is of the very best quality, created with care and presented with a smile. We know choice is important to you so our ranges include luxury flowers, modern bouquets, classic arrangements, even vintage style flowers. Whatever your reason to send flowers a' a birthday, a celebration, congratulations on a new baby, or even 'just because' a' we have some wonderful flowers and gifts to choose from. We specialise in the freshest flowers, sourced daily from the Dutch flower markets and around the world. We carry a huge stock of fresh, local, traditional, long-lasting and exotic flowers, and the latest trend in a'Rainbow Rosesa' (A fascinating real rose with multi-coloured petals) You can also choose from a full range of Teddies, Wines, Champagne, and Helium Balloons, all of which can be delivered with your flowers. We also stock designer artificial and silk flower designs that your loved one can keep forevera?| Perhaps you want to mark a special anniversary by having flowers delivered... Take a look at our 1st wedding anniversary gifts for some fresh ideas. And for the couple who have been together a little longer, our silver wedding anniversary gifts and 50th wedding anniversary gifts are exceptional and sure to be appreciated.